I feel us bloggers have become a shill for this viral marketing machine that is being milked via random “insider” posting leaked info internally, generating buzz via seeded posts on geeky social media. So hello marketing guru, let’s get this done like the good chatterboxes we are. Here is my “buzz generating” preview for some product that doesn’t yet exist, and that you probably never heard of. Not to be outdone, Chase appears to have registered the trademark “Sapphire Reserve” According to this reddit post by Whubwhub its going to be a card in the same caliber as the Gold Luxury Card and the AmEx Platinum. Unfortunately that comes with the $400+ annual fee as well as Chase Bank’s commitment to only waiving fees for cards obtained prior to active duty. I don’t foresee getting this card due to the chase 5/24 rule as well as no military fee waiver. I never went for Citibank’s Prestige for the same reason of not waiving for military for accounts opened after the active duty date. Which is a shame since in the credit card world, we are the product that is being sold to retailers for taking their respective cards. On average every transaction made with a credit card costs a retailer around 3% which over the $10,000 spend would earn the credit card company $300 worth of fees. I don’t think the revenue for these banks is only in the annual fee of which AmEx and Barclays generously waives for military. Why shouldn’t they waive for active duty? We have consistent employment, general to low little risk of default. We also have much greater risk in loosing our security clearance if we ruin our credit. The best part is, even if we were in a POW prison or the hospital we (or our auto debit credit card bills) will still get that sweet paycheck to cover our spend. What other job in the world can offer that. I can see why AmEx and Barclay see this is an excellent product to sell to retailers. Citi and Chase on the other hand are simply the most restrictive in attracting the Active Duty Crowd. They simply don’t need our business, we account for less than 1% of the working population, and they simply feel that their product will speak for itself. Of which I am guilty of having the sapphire preferred and happy to pay the annual fee. 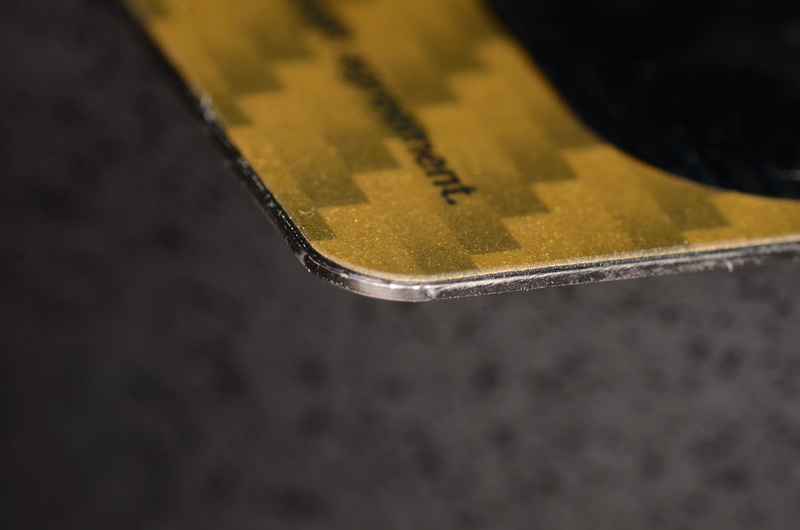 However in the already crowded market of $400 annual fee cards, there will be very little interest from the AD population without some sort of fee waiver, since these benefits are offered by AmEx and Barclays for no annual fee. So lets go ahead and see what they are up against. For starters the big boys have a Robb Report style magazine of things you will never ever buy in your right mind. Even if I had a net worth of over a million I don’t think I would ever spend any money on a private submarine for my yacht. 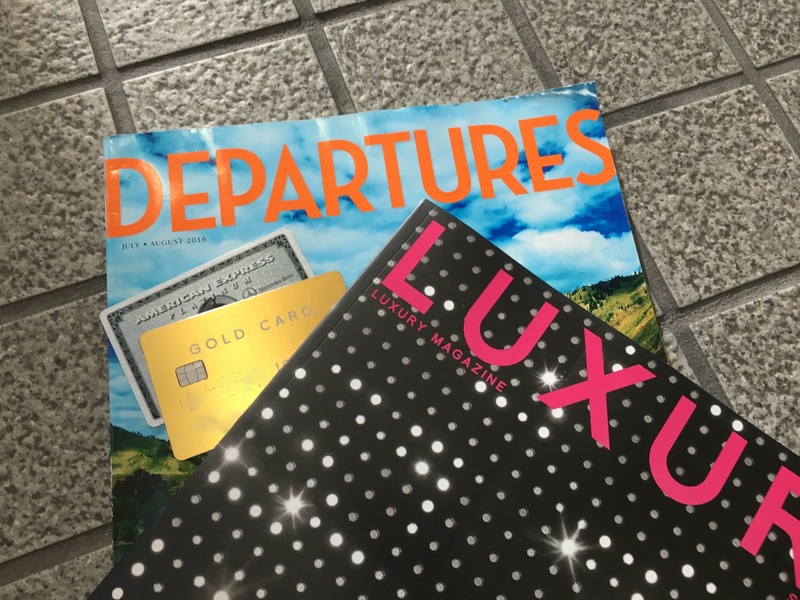 However LUXURY magazine from Luxury Card will make you think that you are the only new money sucker who hasn’t even thought of a submarine, you are so basic. Departures from AmEx is at least somewhat down to earth in the sense that their suggested purchases are within the reach of any $100,000 billionaire. Next is really shiny gifts of which AmEx, even after 10 years of loyal membership of 11 of their products, they haven’t sent me anything! 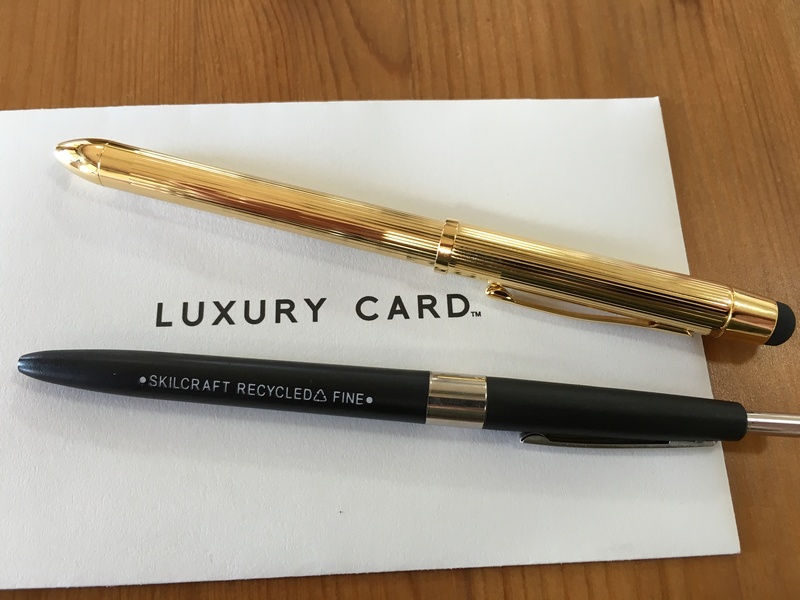 However after 4 months of dating Barclay, they sent me a customized gold pen, I can’t tell if they are desperate or generous. Everyone loves random shiny crap, especially when it has been engraved. Next is sweet elite status for hotels such as Diamond Status with Hilton (via gold backmatch with Best Western) which has given me an upgrade to the executive level (unfortunately no suites in Oki) and free breakfast and WiFi at the Hilton. Also SPG gold as well as some car rental stuff I never use. This is where the Luxury Card is lacking as it has no transfer partners or elite status of any type. All the baller cards have the $100 credit for global entry. Don’t be a sucker and pay the $100 for it, you have a friend somewhere out there that has a credit card that will waive it, and there is no provision on who it needs to be used for. 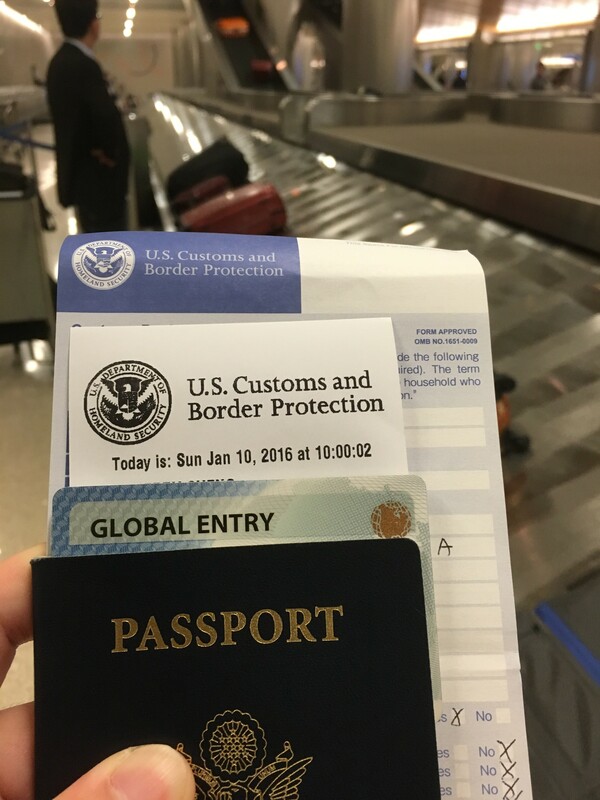 Hell, if you ask me real nice, buy me a beer, I will freeking buy you global entry on my many cards. 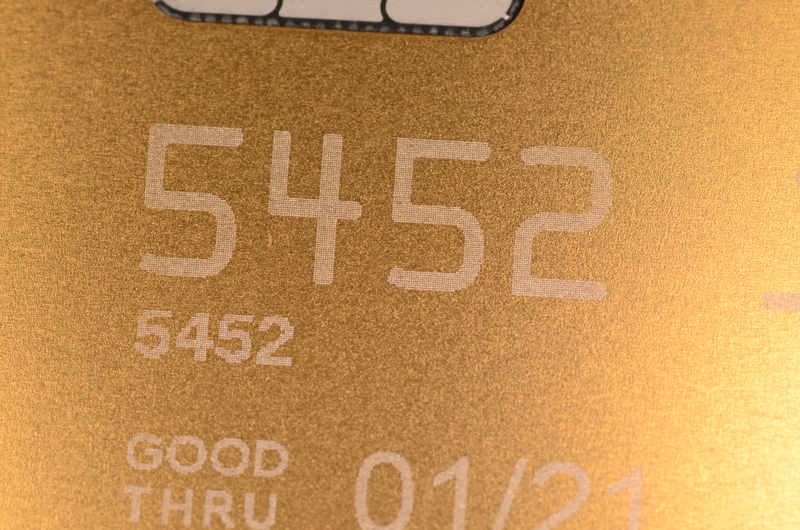 All $400+ AF cards are made of exotic materials, this new chase card better be made out of milled zirconia, not some laminated metal crap like the Marriott card and the normie basic Sapphire Preferred Card. What is impressive is the Amex Centurion, still surprised the Platinum is plastic. I hope they make the new Sapphire Reserve out of something like the Chase Ritz Carlton Card, solid 1 oz of brass. Depleted uranium or tungsten would make it weigh well over one ounce! Finally some sort of lounge access seems to be the thing now. 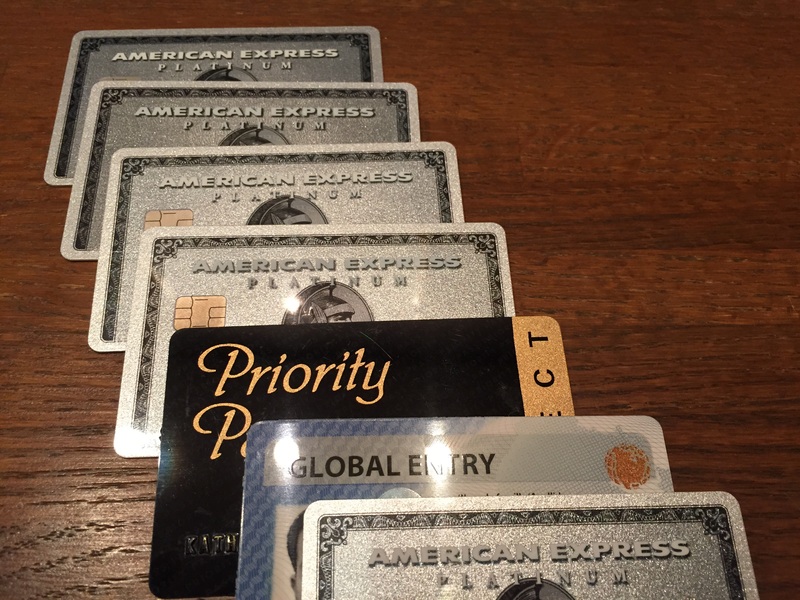 AmEx has its priority pass, and everyone else has its Lounge Club. Then shady marketing at AmEx Hilton has also made a identical Priority Pass that secretly charges you $27 for your normally free visit to the lounge. Be sure to cut this one up! So there you go Chase! You know what you are up against here with just two contenders, rumor has it you get the 100k UR points which may be worth it for the United Airlines transfers alone, but since you read this blog you sure as hell have more than 5 new accounts on any other card company in the past 24 months, so this means auto deny for any new Chase Product. Chase always had a uber baller product called the JP Morgan Chase Palladium Card. 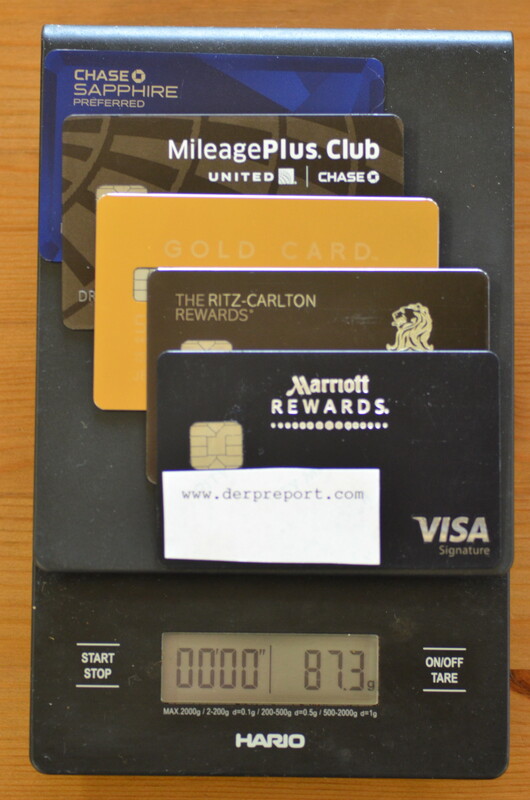 This was a competitor to AmEx Centurion and other ridiculous cards that you could never get because you needed to be a client of Chase’s personal bank (1 million dollar net worth). 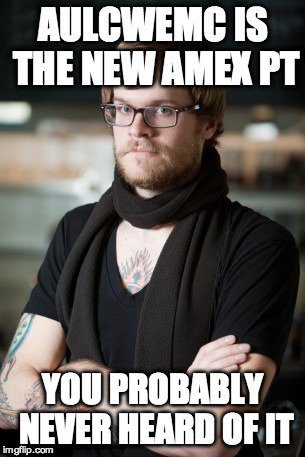 I don’t know why they would be slumming it with the likes of AmEx platinum people. With the millennials obsessed about status and FOMO, it will be hard to compete with the three other cards out there: AmEx Platinum, AULCWEMC (Gold Luxury Card World Elite Master Card from Barclays), and Citi Prestige. Nice write up, love the hype. Might actually churn this chase one if the sign-up is the rumored 100K UR (4/24, thank goodness). Thanks for the kind words, even for the cashback the card would pay you $1,000 just to try it out! However any serious churner would not qualify for the chase 4/24 rule. Sadly I think they are trying to get rid of us once and for all. FYI-I just downgraded from the CSR to the Chase Freedom Unlimited and they kept all my Unlimited Points AND refunded the portion of the annual fee I didn’t use. I got 225 back in my Freedom Unlimited account, which I didn’t realize would happen. Pleasant Surprise! Good to hear! Thanks for the report!